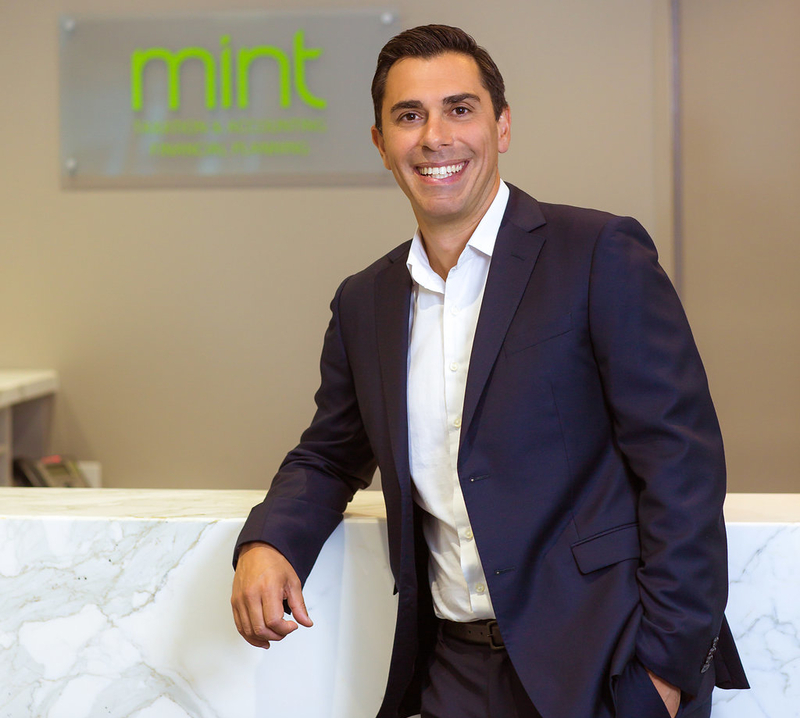 Mint Financial was founded in April 2004 as a Partnership with the Principal Partners being Damian Galle, Anthony Galle and Jason Sgro. At Mint Financial Planning, we have a clear vision about what Financial Planning should look like. Everything we do is about you. It’s about your whole life – not just about your money. That’s why we are privately owned, and our advice is always based on what is best for you. We treat you as an individual and give you the time and environment to explore what is important to you. Our Advisers are qualified and have experience and technical expertise to ensure that the correct financial architecture is put in place for every client. We base your Financial Plan around life goals and ambitions. We believe it’s not just about here and now. It’s a dynamic process and we are committed to our relationship long term. Financial Planning is our passion, we live and breathe it. Our Clients are our priority and our existence!